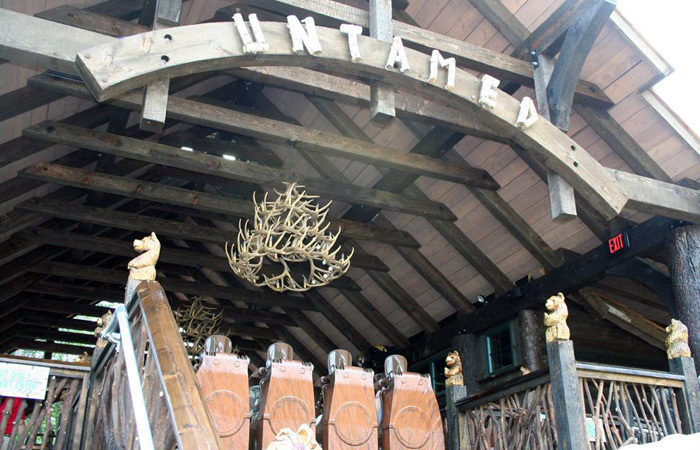 Feuer lumber company was recently given the opportunity to supply materials at Canobie lake park in Salem, N.H. for the construction of their new roller coaster "UNTAMED". 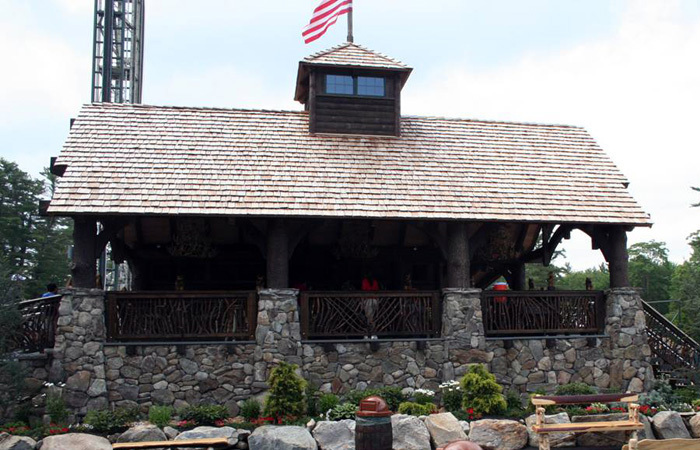 The coaster station features rustic, Adirondack-style design, and the coaster supports resemble birch tree logs. The timbers are Douglas Fir and the roof planks that you can see on the ceilings are 2'' x 8'' rough sawn spruce.